Playscape is a facilitated, drop-in play and learn program that welcomes extended families, including grandparents, aunts, uncles, friends, and caregivers. It’s an early childhood enriched classroom play space where children five and younger, along with their adult caregivers, meet other children and adults. At Playscape, families engage together in activities that stimulate healthy development and create opportunities for growth and discovery. A welcoming, fun play space for infants and young children with their moms, dads, grandparents, or other caregiving adults. A gathering place where caregivers can connect, make friends, share stories, learn from each other, and offer support. A play and learn experience guided by an early childhood facilitator and supported by loving trained volunteers. 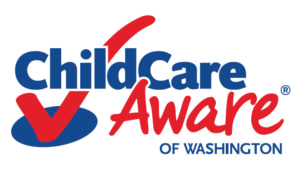 A chance to join in on discussions on topics about raising children today. 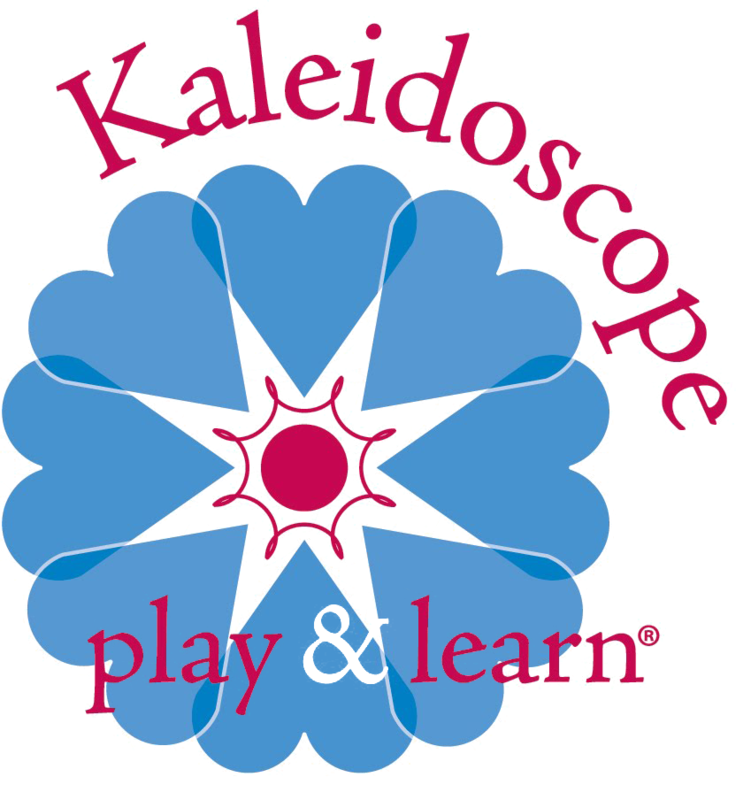 Playscape is a Kaleidoscope Play & Learn Group made possible by the generous support of Opportunity Council’s Child Care Aware of Northwest Washington.